A key problem with any kind of trap is the lack of discrimination. For every intended victim (“target” animal) of the traps, there are 2 to 10 unintended victims: birds, porcupines, deer, cats, dogs and other animals are caught, maimed and killed in traps. Even animals listed under the Endangered Species Act are caught and killed. In the industry, these unintended victims are referred to as “trash” animals. Our wildlife agencies call them “non target” species. There have also been cases where children were caught in these traps. Worldwide, about 10 MILLION animals are trapped annually. Within the first 30 minutes of capture, a trapped animal can tear her flesh, rip tendons, break bones, and even knock out teeth as she bites the trap to escape. Before Sweden banned leg hold traps their government carried out a trapping campaign against foxes. Of the 645 foxes that were trapped, 514 were considered seriously injured. The trapped foxes had struggled desperately to get free, and over 200 of them had knocked out teeth. Some of the foxes had even knocked out 18 teeth as they bit the trap trying to escape. Some animals will even bite off their own limbs in a desperate attempt to escape. The fact that an animal would severe her own limb shows how horrible the experience of being caught in a leg hold trap is. A study in Wheeler National Wildlife Refuge found that 27.6 percent of mink, 24 percent of raccoon, and 26 percent of trapped fox would actually bite their limbs off in hopes of surviving. In many cases the animals died from blood loss, infection, and inability to hunt with an amputated limb. This study was carried out over a 4 year period, and involved many trappers with varying degrees of skill. Therefore, these percentages are fairly indicative of what happens with the various species targeted by Nevada trappers. Another study, conducted in 1980, found that 37 percent of raccoons mutilated themselves when caught in a leg hold trap. All but two of the U.S. states require traps to be checked in intervals shorter than Nevada’s 96 hours (some states require daily trap checking). Several U.S. states and 88 countries have banned the steel-jawed leg hold trap, which is notorious for its cruelty especially when trappers don’t visit their traps for days or weeks at a time. Many trappers now get around this ban by using other types of traps, including snare traps, conibear traps or leg hold traps with a thin layer of padding added. Once the trapper finds the captured animal, if the animal is still alive, the trapper will usually club or stomp the animal to death. Shooting is not as popular because the trapper would risk damaging the pelt. 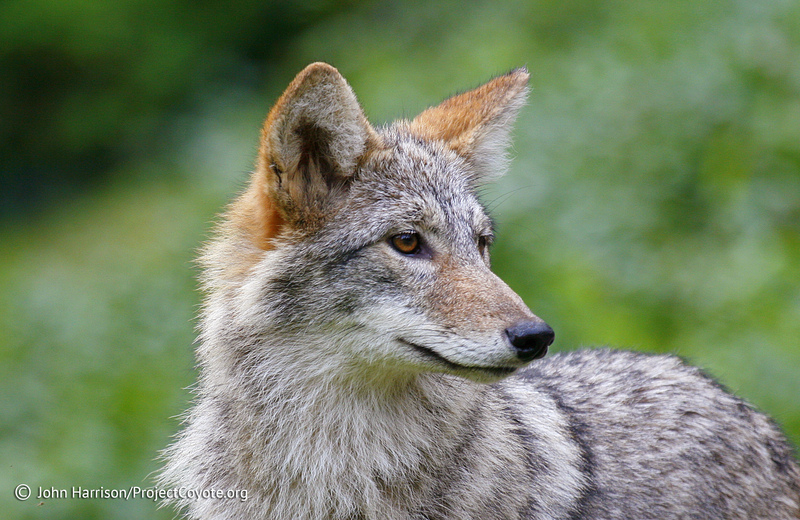 This entry was posted in News Feed and tagged animal cruelty, fur, Nevada, trap, trapping, visitation, Wildlife by mes227. Bookmark the permalink.